· Sunday, August 2: Agonal Rhythm & Global Taco: Lively, fun, danceable popular music, with fresh, locally-sourced, globally inspired taco menu. · Sunday, August 9: Mike Pullano & Friends & Milliner’s Southern Smoke: Enjoy rich harmonies and your favorite songs with slow-smoked barbecue. 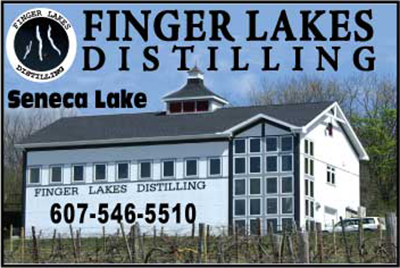 · Sunday, August 16: Distilled & FLX Wienery: Soft-rock, soaring tunes from a Keuka Lake based duo, with a creative and gourmet twist on hot dogs, sausages, fries, and more. 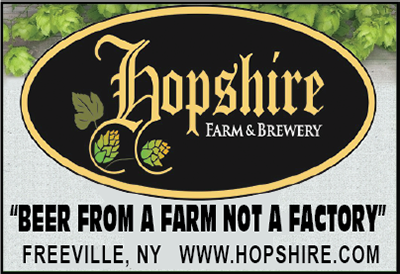 · Sunday, August 23: Bob & Dee & FLX Wienery: Listening to this talented duo will fill your afternoon with joy, good feeling, & enchantment! 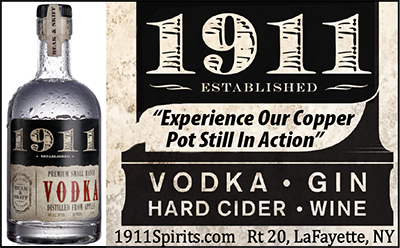 · Saturday, August 29: Kickin’ Back & Milliner’s Southern Smoke: Mellow, fun, familiar tunes with harmony and fiddle. · Sunday, September 13: The Galtee Mountain Boys: Traditional Irish music. 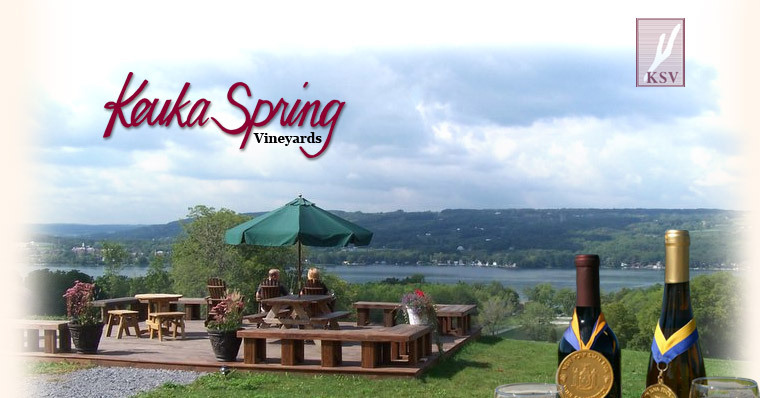 Two-time winner of both the Governor’s Cup for best New York State wine and Best White Wine in America, Keuka Spring Vineyards is celebrating their 30th anniversary this year. 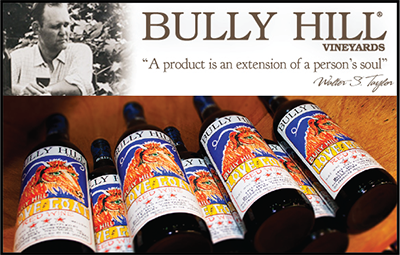 They have been producing premium wines since 1985. 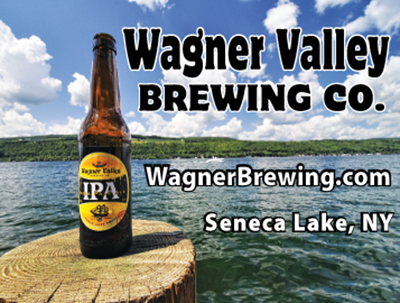 Owners Len and Judy Wiltberger warmly invite you to their tasting room, open daily, overlooking the east side of Keuka Lake at 243 Route 54, East Lake Road, Penn Yan. 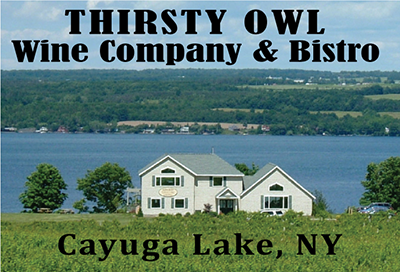 For more information about Music and Wine series and other events at the winery, visit Keukaspringwinery.com or contact the winery at 315-536-3147.